U.S.-based automotive giant Ford has launched a new autonomous vehicle research and development subsidiary. Dubbed ‘Ford Autonomous Vehicles,’ the new company will be responsible for all of Ford’s autonomous vehicle efforts, and will be headquartered at the company’s Corktown campus in Detroit. The company will be headed by Sherif Marakby, Ford’s vice president of autonomous vehicles and electrification. 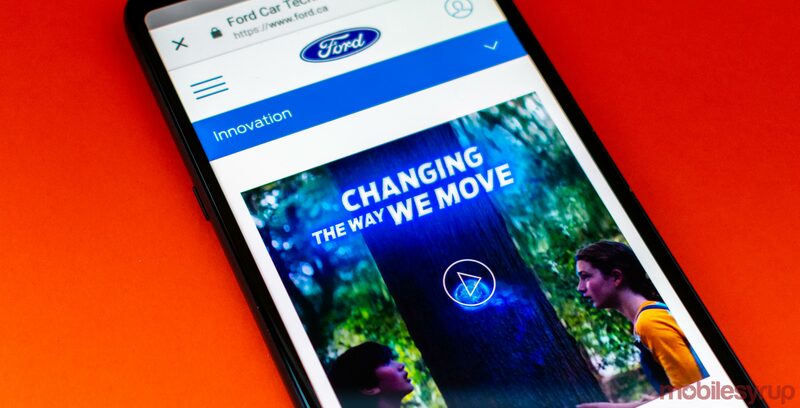 “Ford has made tremendous progress across the self-driving value chain – from technology development to business model innovation to user experience,” said Jim Hackett, president and CEO of the Ford Motor Company, in a July 24th, 2018 media release. The new company will be responsible for Ford’s “self-driving systems integration, autonomous vehicle research and advanced engineering, AV transportation-as-a-service network development, user experience, business strategy and business development teams,” according to the same media release.